UBS Hong Kong Relies on ACTICO Rules to Secure Investment Suitability. Financial Institutions Must Align With Investor Objectives, Level of Knowledge and Risk Profile. UBS Group is a multinational investment bank and financial services company founded and headquartered in Switzerland. 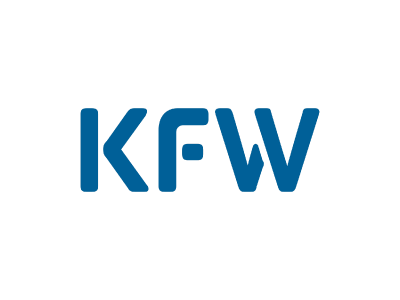 It provides private banking, wealth management, asset management and investment banking services for individual, corporate, and institutional clients globally. As of 2018, its market capitalization was 47.9 billion USD. A few years back, the interest rates were under pressure. As a result, investors and brokers were more likely to look for alternate investment products bearing higher risk. The authorities sprung into action and introduced several regulatory guidelines to protect consumers. A key requirement was for financial institutions to exercise caution in marketing and selling of investment products. The financial institutions were only given a short time period to implement controls and procedures. Thus, UBS Hong Kong was looking for a reliable technology partner, who could help them become compliant within an extremely tight timeline. the client is vulnerable (determined by age). After the ACTICO team handed over the solution, the UBS team has been successful in taking over the rule models and adding more checks on their own. The solution has been performing consistently for seven years and has been delivering expected results. Read more interesting success stories. 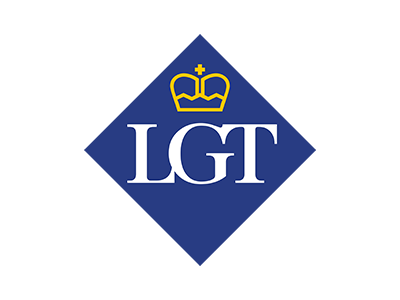 LGT – a private banking and asset management group – has decided to embark upon a groundbreaking project: Turn regulation into benefits and profit. 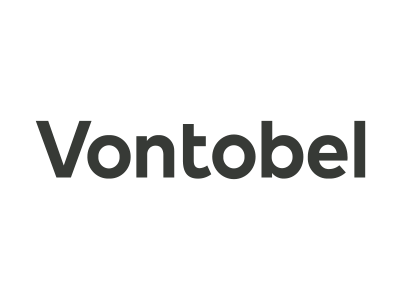 Vontobel as a globally operating financial expert uses ACTICO Software for customer relationship management and compliance.